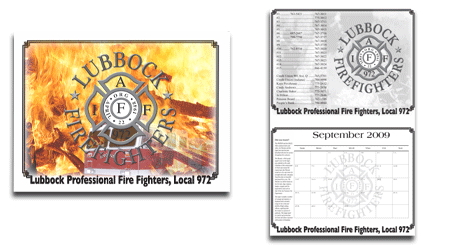 Custom calendars are available in a range of sizes and styles. Choose from a Variety of Sizes – from traditional-sized wall calendars, a poster calendar, pocket calendar, or almost any other size you want. Action Printing specializes in custom work. Personalize your calendar – Action Printing can add your photos and mark special days – holidays, birthdays, anniversaries . . . just about anything!